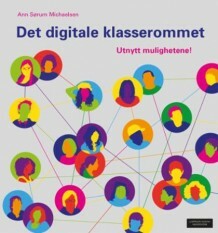 Helping connected Norwegian educators thrive in a connected world! 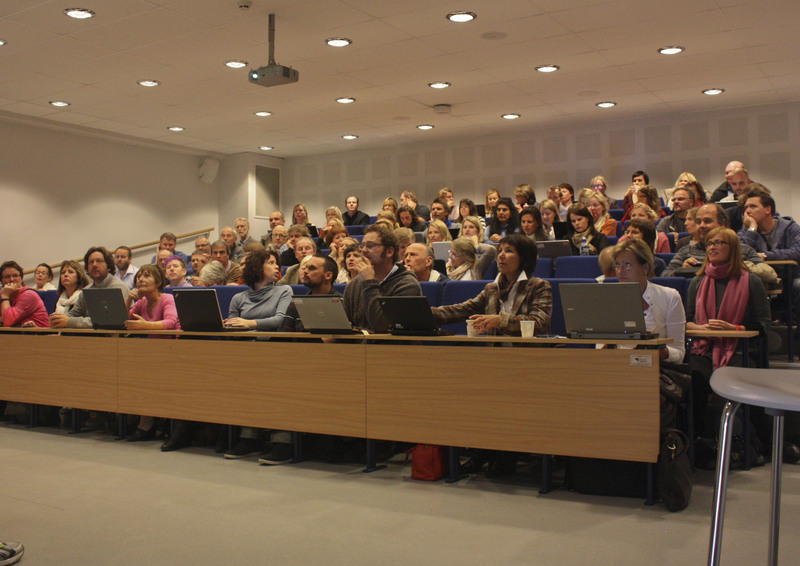 My goal for this year is to get more educators and school leaders online in Norway! Not an easy task for sure. I have followed the American “Connected educators month” the last two years now and it seems like such a good idea. When I tested this idea with people in my network I got a lot of positive feedback. 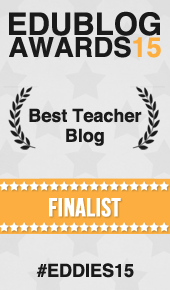 Still hoping to get the Norwegian department of education on board, that might still happen! The important thing now is to spread the idea and get more educators onboard! I would like to start by saying that this year’s conference at our school will be dedicated to the “Connected Educators month Norway“. We have some great presenters on board already and we are really looking forward to seeing how many participants we can get this year! The problem is the same as in other countries. The truly connected educators are getting better and better at this attending conferences online and in person when possible. They have networks to learn from and they contribute back to the network when they can. But even if more and more are joining, some of those who are not onboard do not see why they should be involved. Those are our target group! Please sign up to join here! If you read this please share this post! We want help from educators in many different countries. If there is one lesson to learn here it is that even if you think your school is doing well and that your students are succeeding in class, we still need to move on. This is a changing world where everything happens quickly. We need to help our students see that there are many ways to learn today. Teachers need a personal learning network, students do as well! Ta del i Connected Educators month Norway! WordPress is easy to use and you do not need html coding to set up a blog.